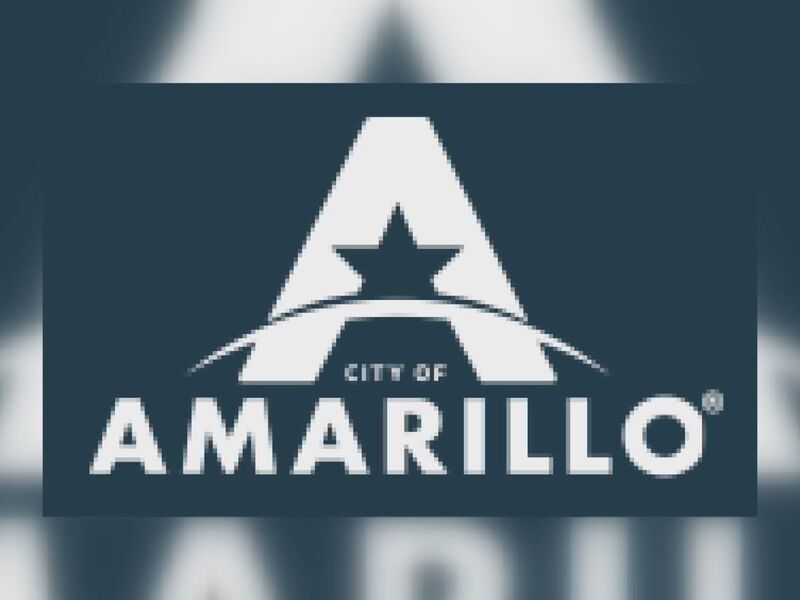 AMARILLO, TX (KFDA) - Consolidated Nuclear Security approved a new Pantex-specific labor agreement with the Metal Trades Council on Sunday. 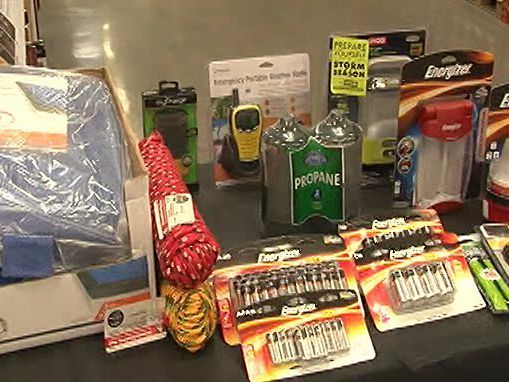 The MTC acts as the sole bargaining agent for 10 local unions, representing around 1,200 employees at Pantex. On February 10, CNS was informed by the MTC that its membership voted to ratify the company’s new labor agreement proposal. The current contract is set to expire at midnight tonight.